Click the Order button below to purchase the 2018 DRNA Calendar. 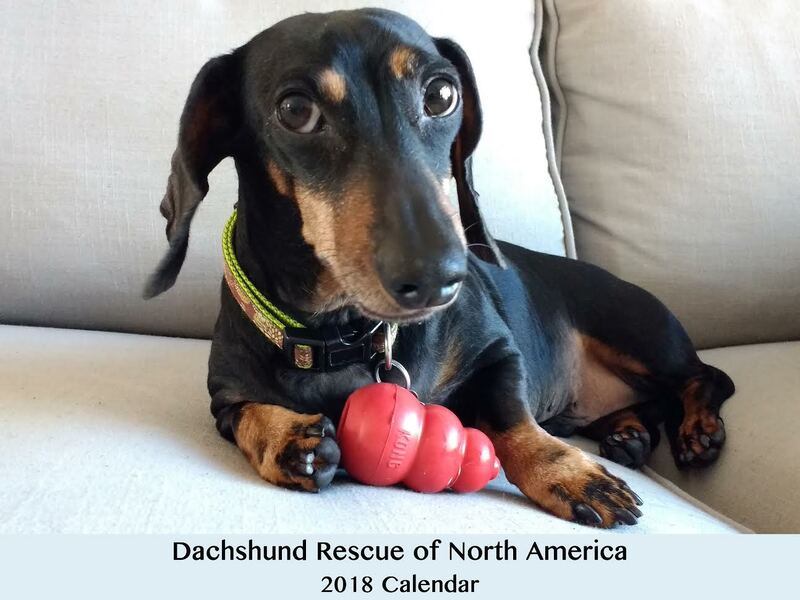 By purchasing this calendar you are supporting the DRNA mission to rescue, rehabilitate and re-home needy dachshunds and mostly dachshund mixes. If you would like to help us further, please see our Donation Ideas page or our Dogs That Need Help page.